While international trade agreements such as AGOA (African Growth and Opportunity Act) and the recently announced Economic Partnership Agreement between European Union and Southern Africa are positive for the continent and should be encouraged, more emphasis needs to be placed on trade partnerships between African countries to drive seamless intra-Africa trade. This is according to Charles Brewer, Managing Director of DHL Express Sub Saharan Africa (http://www.dpdhl.com), who says that while progress is slowly being made, insufficient trade agreements exist in order to encourage and drive intra-Africa trade. As a result there tends to be a focus on doing business with regions outside of Africa, such as the United States or China. He says that African countries desperately need to start trading amongst themselves, and that the push for trade agreements should therefore not only be with international trading partners, but amongst African countries too. “The DHL Global Connectedness Index revealed that Africa is the world’s least connected continent, when considering the ease of moving people, trade, information and finance. All African countries should therefore be focused on developing connectedness on the continent and building trade relationships. 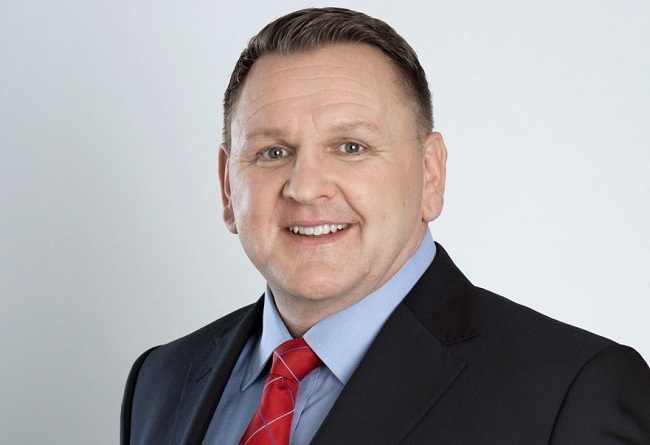 From a DHL standpoint, we are focused on making logistics more accessible and connecting Africa, which has resulted in the expansion of our retail footprint to over 3300 outlets in less than 3 years,” adds Brewer. When comparing intra-regional trade statistics, Africa rates amongst the lowest, with less than 20% of what is produced in the region staying within the region. This, in essence, means that over 80% of what is produced in Africa is exported, mainly to the EU, China and the US. By comparison, 60% of Europe’s trade is with its own continent, and in North America, the figure is 40%. As is well documented, one of the region’s biggest challenge in terms of realizing its trade potential is an under developed infrastructure, but Brewer says that this is slowly improving as several Africa regions continue to invest large amounts of capital into infrastructure development. Brewer adds that while progress on infrastructure development and investment should continue, a push now needs to be made by African countries towards developing and implementing trade agreements which will encourage trade between the regions. “With that said, the situation is improving, and more countries are recognising that they need to find ways to make their markets accessible and easier to do business with. A great example for the region is Rwanda, who is looking to strip away bureaucracy, remove the red tape and make their country an attractive destination for trade and investment. More African countries need to follow this example, and the region will reap the rewards,” concludes Brewer.